Not a completely out-of-the-blue guess either, as Dryburgh's grandfather (David Wilson) was the chief naval architect at Harland & Wolff working alongside Thomas Andrews on the design of the Titanic (both left the ship in Cherbourg as Wilson was called ahead to South America to manage the dry docking of, what was at the time, the biggest ship in the world). There was an assumption for Dryburgh to follow an architecture path. 'I liked the idea of architecture, I still do, but when push came to shove I didn't want to invest seven years of my life to possibly be, as I saw it, a glorified draughtsman' he says. Dryburgh says that he knew from the age of 16 he wanted to own his own business, an aspiration influenced by his father, who produced injection moulding machines in Switzerland. It was at this age that Dryburgh was excelling in his passion for sailing by becoming Britain's youngest yachtmaster. 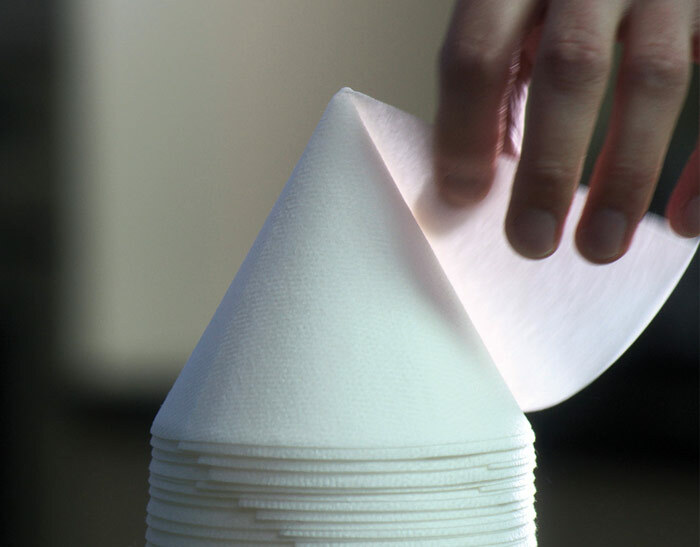 Circular paper hand towel Ora is being produced in Cambridge, with Acumen as a founding shareholder. It wasn't until Dryburgh was studying for his civil engineering degree that he learned there was such a thing as 'industrial design' from the course leader, who had identified Dryburgh's thirst for design. After graduating from Oxford Dryburgh went to Lanchester Polytechnic (now Coventry University) for a degree in industrial design - then the only course in Europe to specialise in transport design. Now laying the foundations for his own company, Dryburgh identified this period to 'do anything and learn to sell' as well as a chance to gain credibility and diversifying his design discipline. Taking advantage of a funded consultancy scheme, run by the Design Council, enabled him to be funded and then part-funded by the government while working alongside Murdoch and his clients. 'That really helped me get going and it got me into lots of different areas,' he says. 'It was through Peter that I worked with clients such as BP and the first-ever "primary signalisation programme", a computer-controlled petrol forecourt pole sign system with a flexible digital controlled display system using dot-matrix display technology. It wasn't quite what I thought I'd trained for, but never mind!' Dryburgh also designed architectural products like door handles, office partitioning and cubicles during his time with Murdoch. Arguably the most high-profile design of Acumen is 'Bed in the Sky' for British Airways, launched in 1996, which saw the first flat-bed design used on a commercial plane. 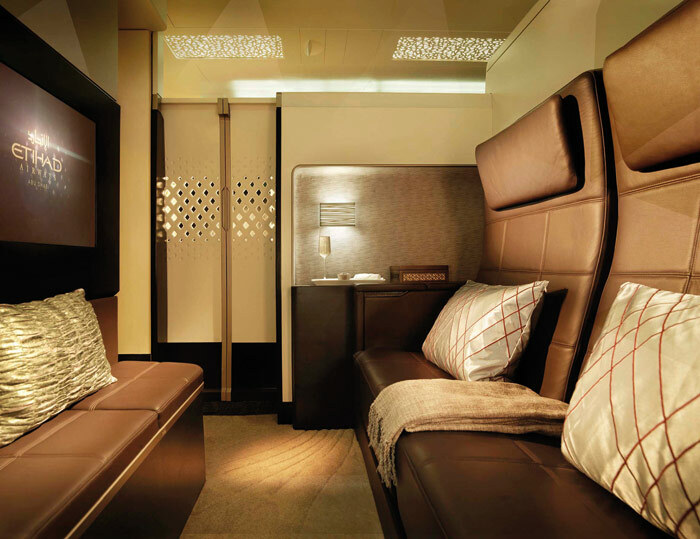 The design flipped the airline industry on its head with the birth of a new market sector dedicated to luxury travel.